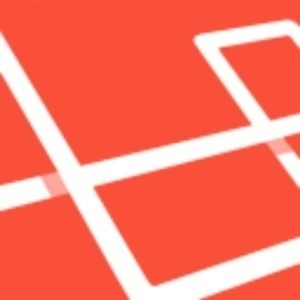 Episode 17 - Laravel 4.3.. I mean.. Laravel 5! In this episode, we discuss Laravel 5, the No Capes initiative, Laravel Liferaft, PHP's position in the industry and its culture, continuous education, a company's ethical responsibility to their employees, and much more.